Oranges are popular for their refreshing pulp and aroma. The peel which is often thrown away makes for a fantastic cup of tea, that comes with a host of medicinal uses. 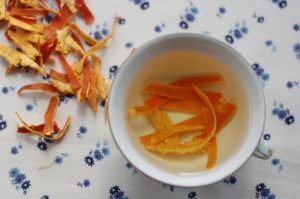 Orange peel tea was consumed by the Chinese for its health benefits and gradually gained popularity throughout the world. 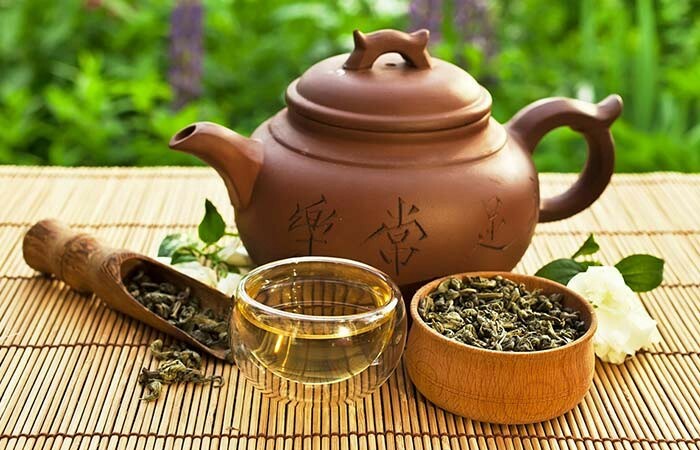 It is rich in flavonoids that help in eliminating free radicals from the body which may cause premature aging. Orange peels contain a type of oil that works towards reducing acne by removing excess oil secretion from the skin. Moreover, the presence of Vitamin C may help in rejuvenating dull skin. Hence, a cup of orange peel tea a day would help to keep your skin fit and glowing. Orange peel contains hesperidin, a flavonoid which may help in lowering blood pressure; and polymethoxylated flavones (PMFs) like nobiletin that may lower LDL cholesterol, which is also one of the prime factors in keeping the pressure under control. 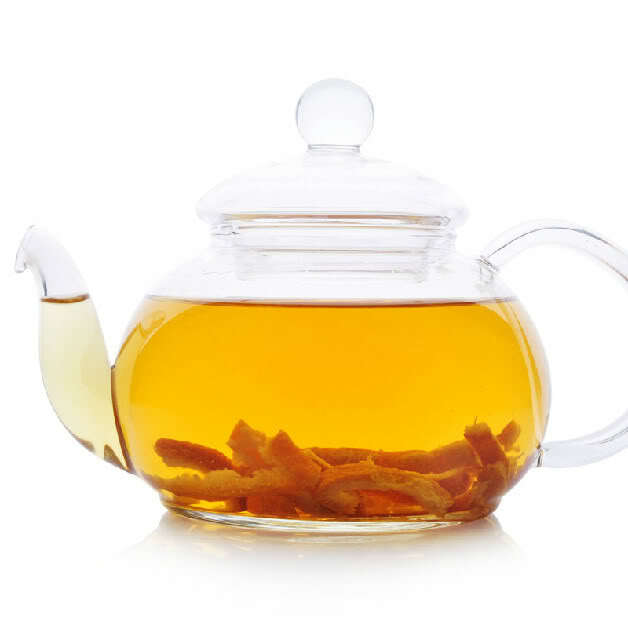 A cup of orange peel tea may be beneficial for people with high blood pressure and fluctuating cholesterol levels. Vitamin C in orange peels may help in neutralizing free radicals which is responsible for several chronic diseases. 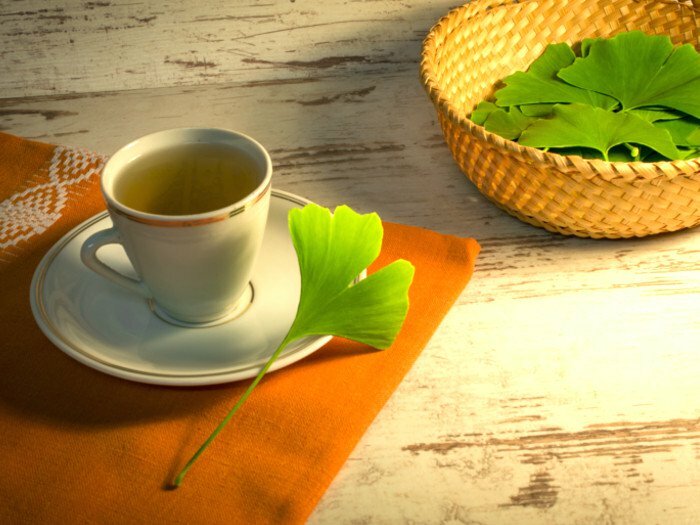 It also contains beta-carotene, folate, and minerals like calcium, copper, and magnesium that may help in providing immunity from common ailments like cough, cold, and flu. 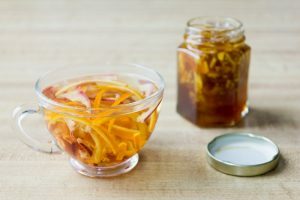 It is said to contain pectin, a natural fiber that works in tandem with the good bacteria in the gut aiding in proper digestion, smooth bowel movement and providing relief against heartburns. Due to its benign effect on the bowel movement, orange peel tea may be used as a home remedy for diarrhea. 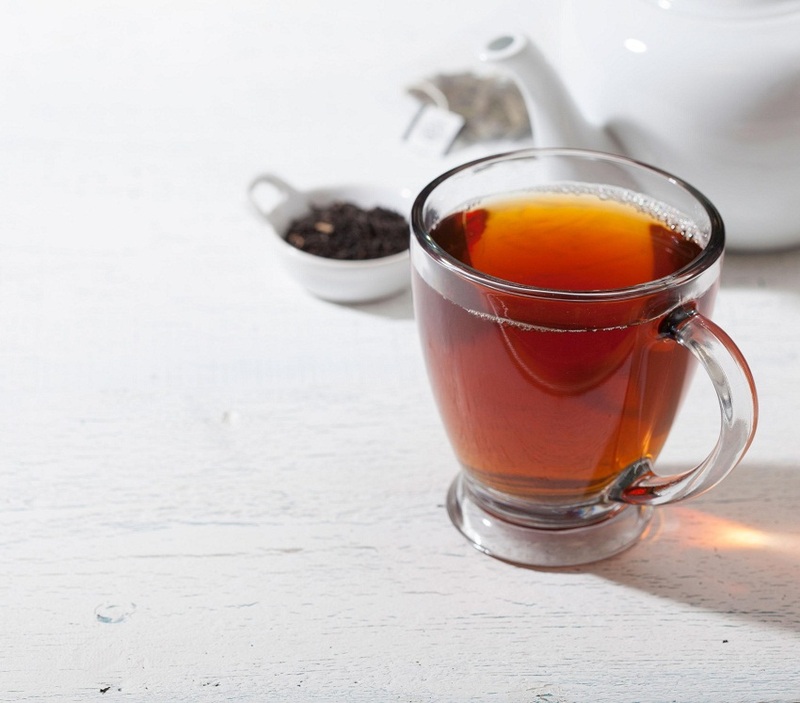 Tea with orange peel possesses calming and soothing properties, being effective in minimizing insomnia symptoms. Orange peels are rich in fiber which regularizes the bowel movements. It is also low in calories and boosts metabolism, thereby, fostering the weight loss process. It contains antioxidants like flavonoids, Vitamin C, and histamine suppressing compounds that may assist in reducing irritation in the respiratory tract by cleansing the lungs and expelling congestion and mucus. The presence of flavonoids like hesperetin, PMFs and limonoid glucosides in orange peel may act as chemopreventive agents. A study conducted on mice revealed that orange peel extract might decrease tumorigenesis in the colon and the small intestine, though more research is needed to validate the same. Take 2 tablespoons of fresh, chopped peels per cup of water. You can also use 1 tablespoon of the dried (dehydrated), crushed variety. Put the peels into a pot of boiling water. Leave it for a minute. Turn off the flame and let it steep for 15-20 minutes, or an hour for an intense flavor. Strain it into cups and add sugar or honey to taste. 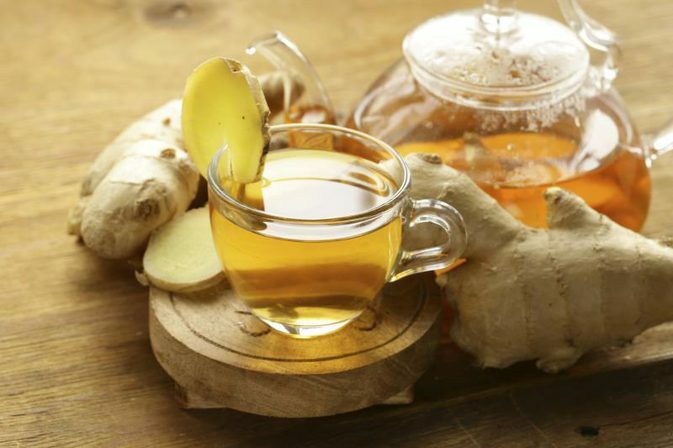 You can also add a bit of zest to the bitter orange peel tea by using some cinnamon or ginger. In the summer, enjoy iced orange peel tea with a squash of lemon juice in it. Try to use organic orange peel as the regular ones may come covered in pesticides. Orange peel tea has no known side effects, though overconsumption might lead to diarrhea, vomiting or other health concerns.. It is considered to be safe for both pregnant and lactating mothers when consumed in regulated amounts. Orange peel tea is available in local herbal tea stores or you can purchase it online.